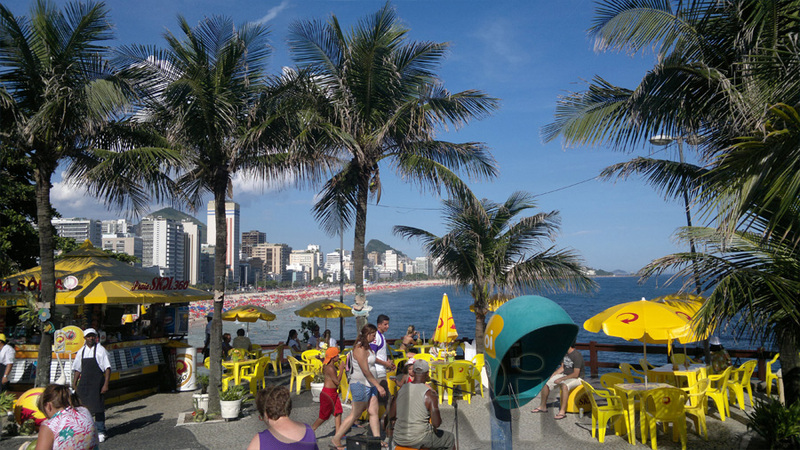 Our Favela Tour: On this tour you can visit in one day 3 different favelas. 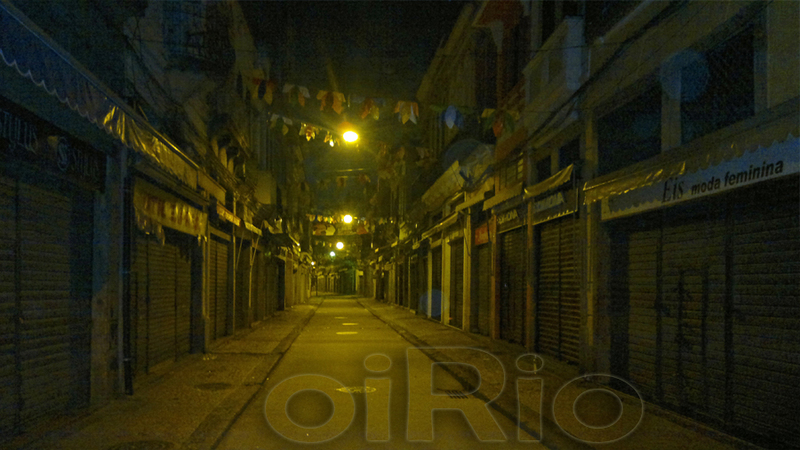 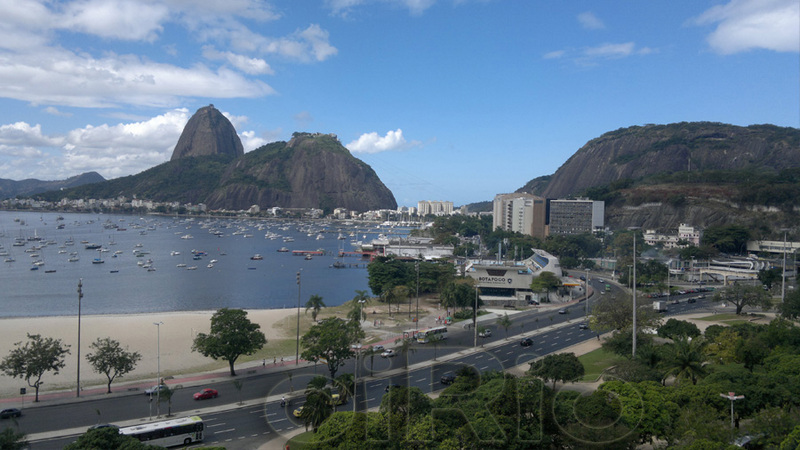 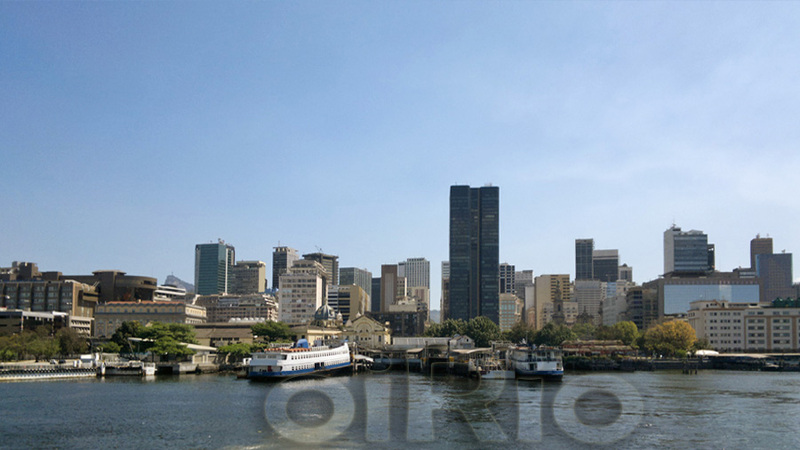 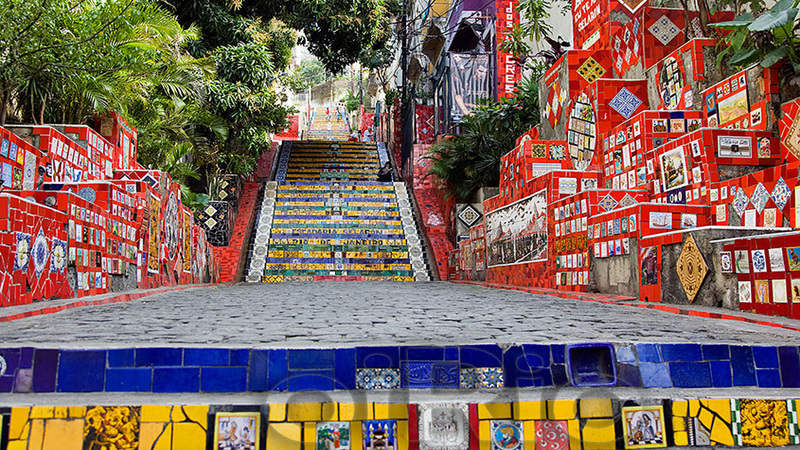 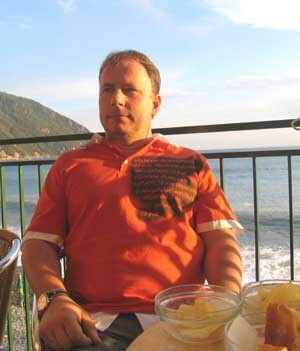 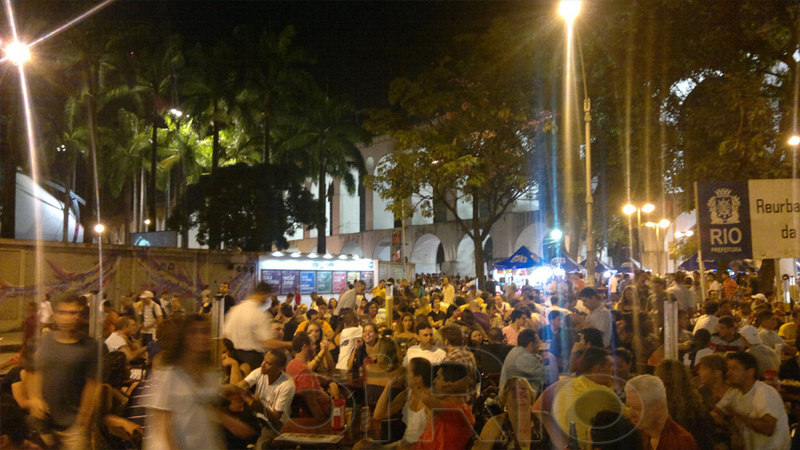 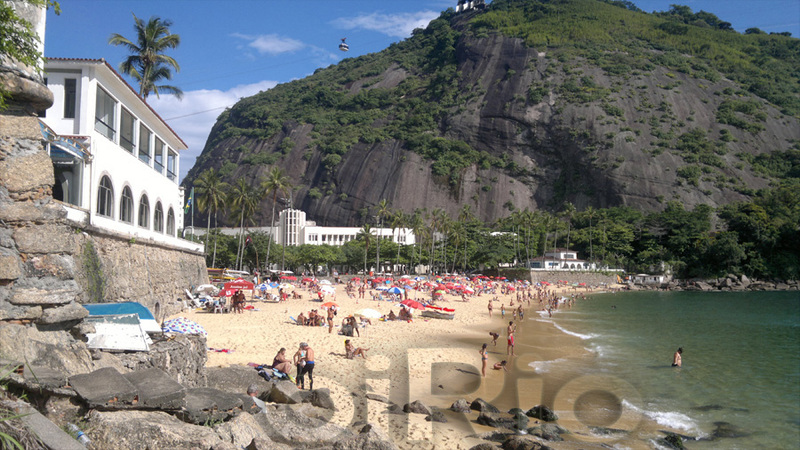 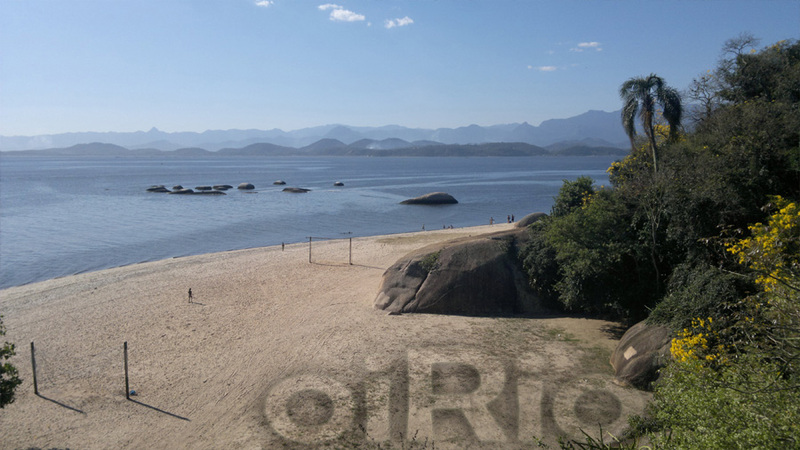 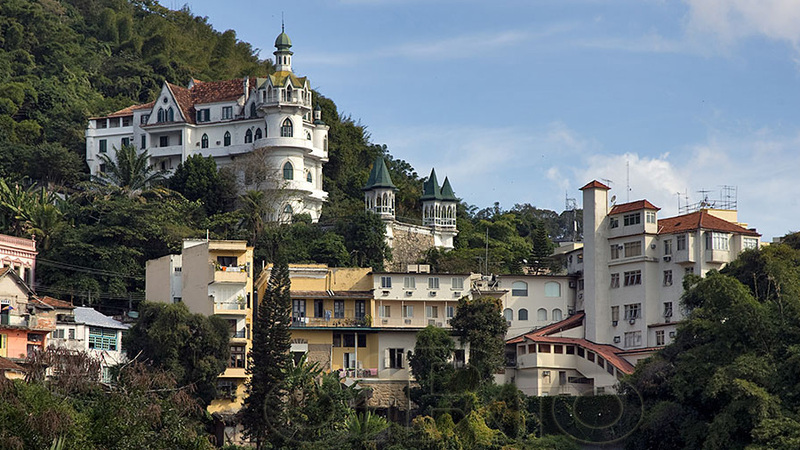 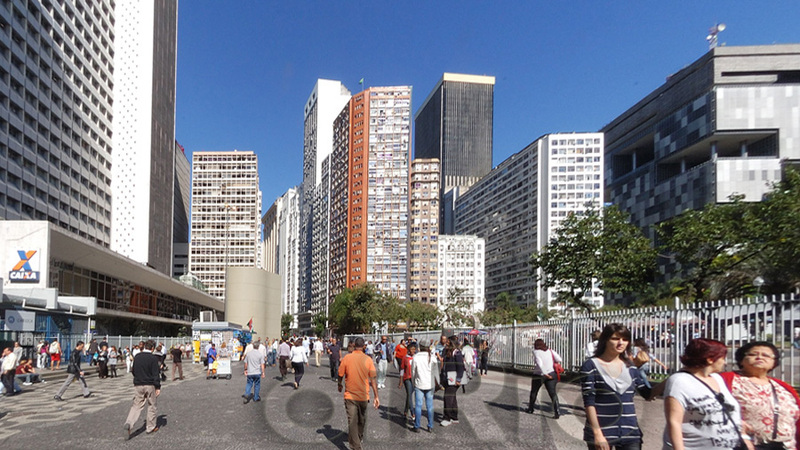 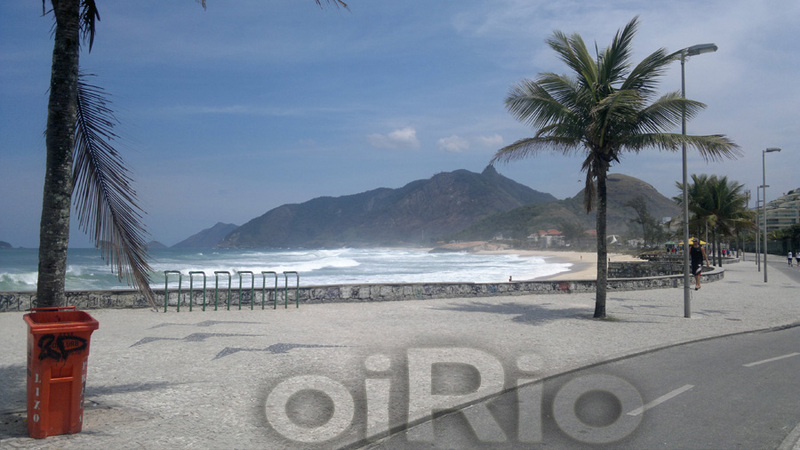 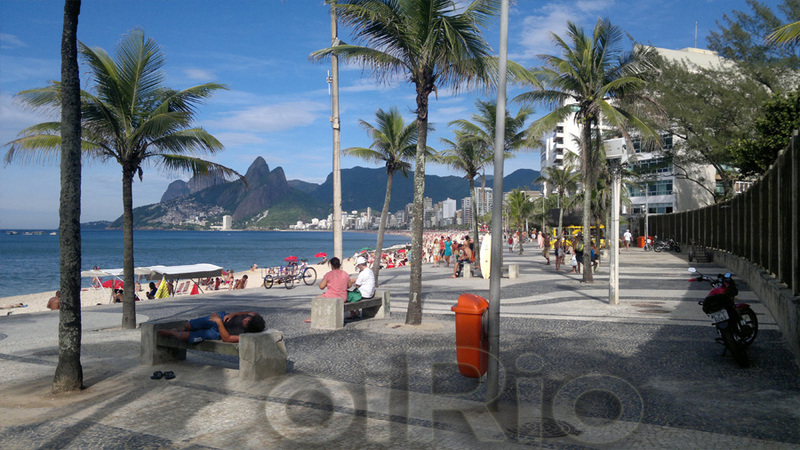 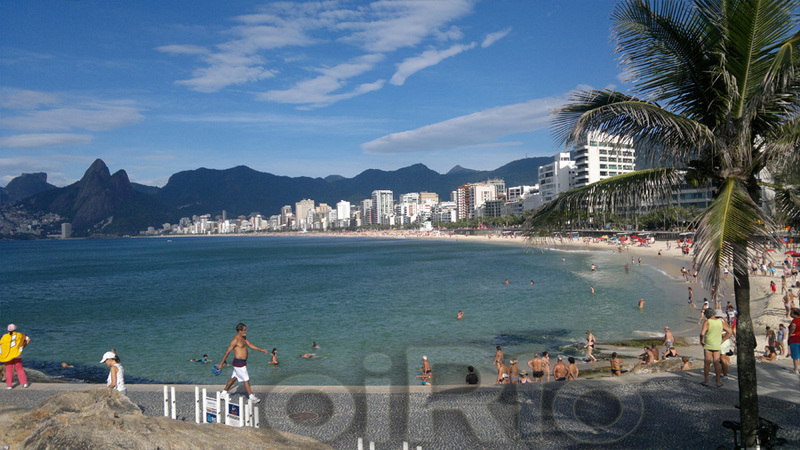 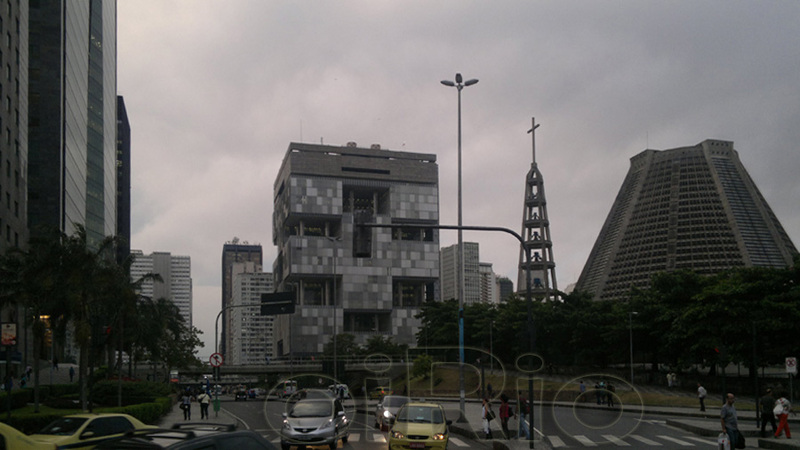 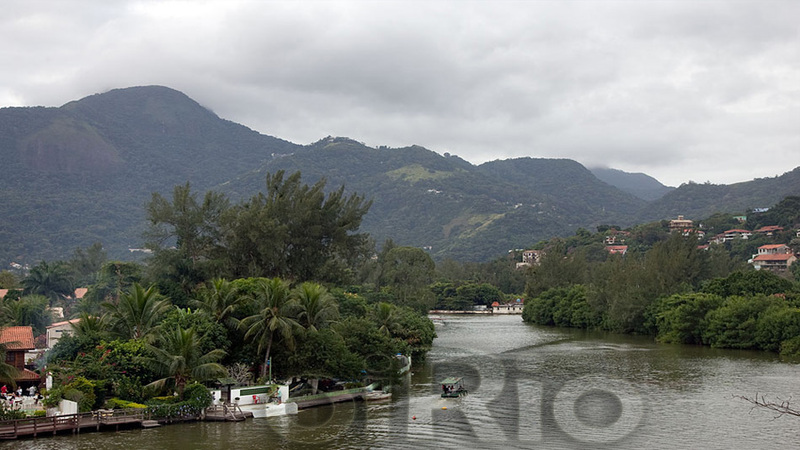 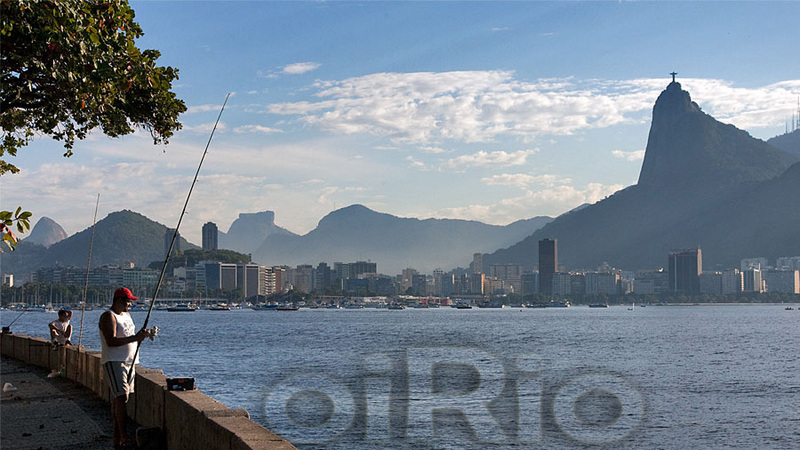 You will be fascinated by many different impression and experiences of life in Rio de Janeiro. 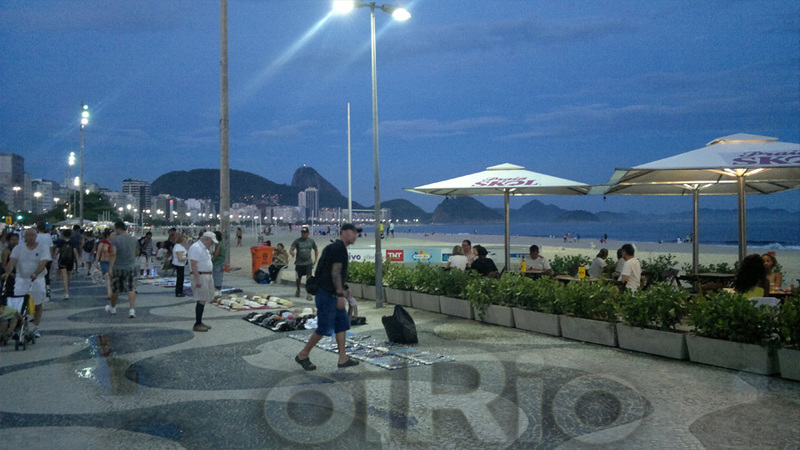 The tour is not about showing poverty to rich people or sell souvenirs. 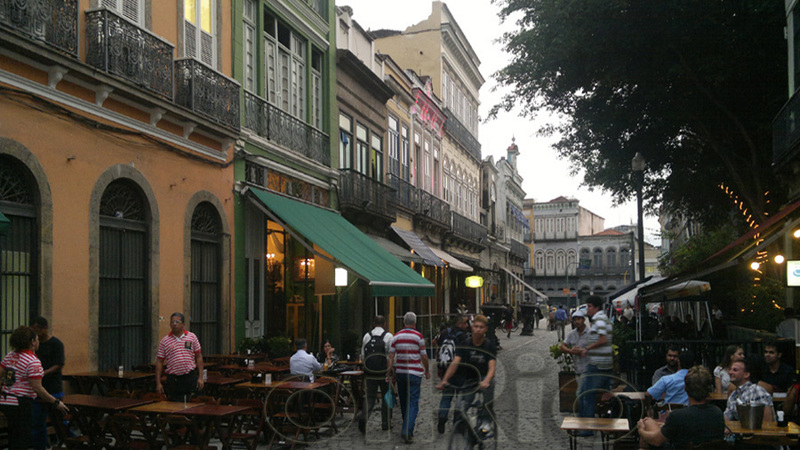 The participants discover a major face of the city. 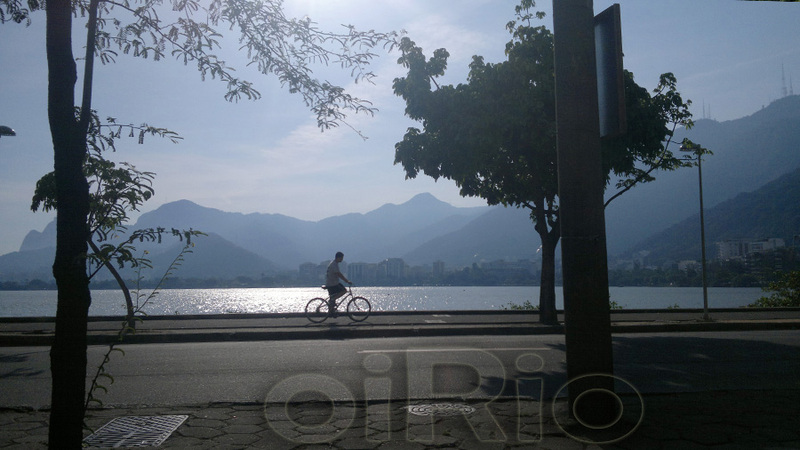 The main goal is to know the ordinary life of about three million people in Rio and to find out that less wealthy does not mean that all people are unhappy there. 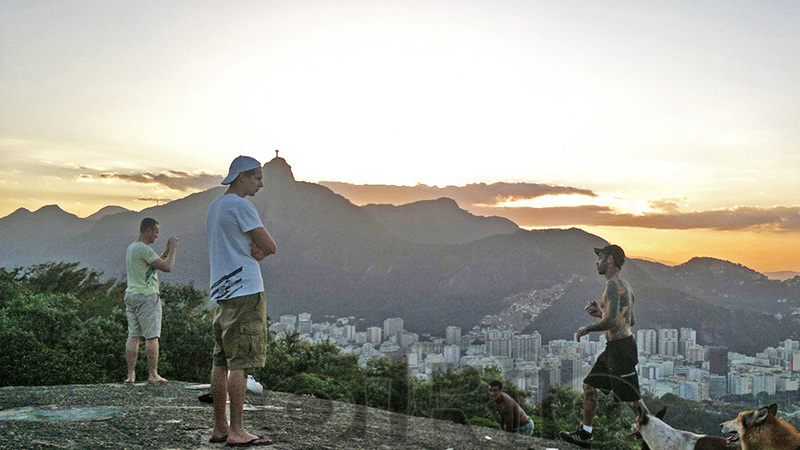 Don't be afraid, the tour is not dangerous. 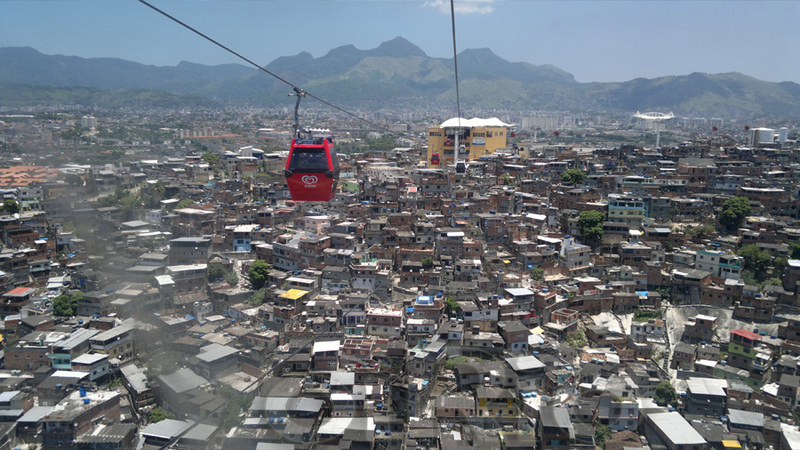 We will visit on this tour the favelas Rocinha, Complexo Alemao and Ouro Preto. 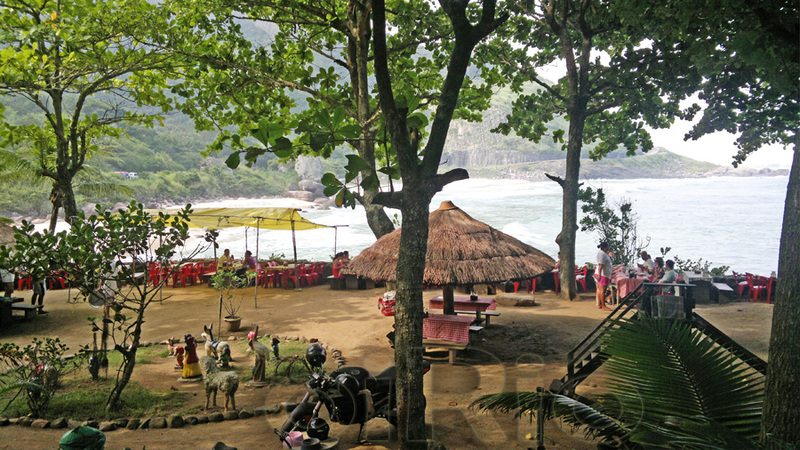 It is possible to have contact with local people on this tour. 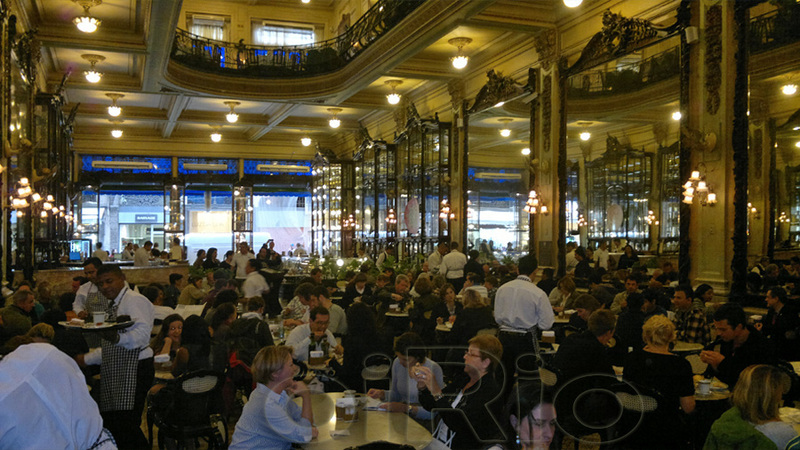 You can get many information about these "communidades". 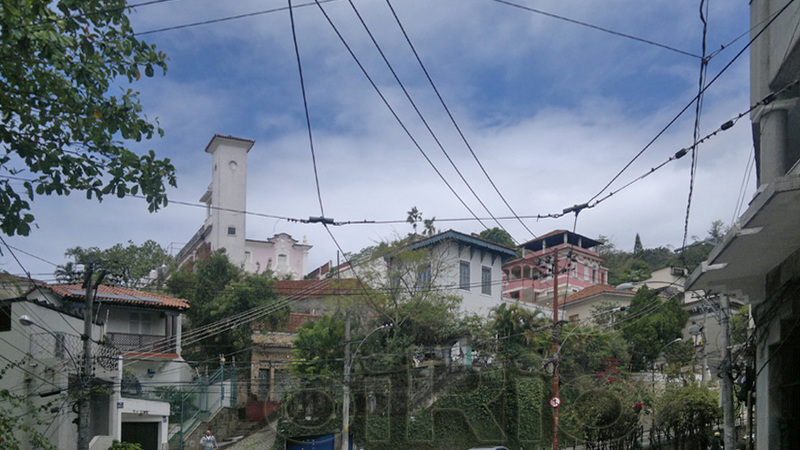 We can walk around, go by cable car, by bus, moto taxi or car - depending on the circumstances, weather and your preferences. 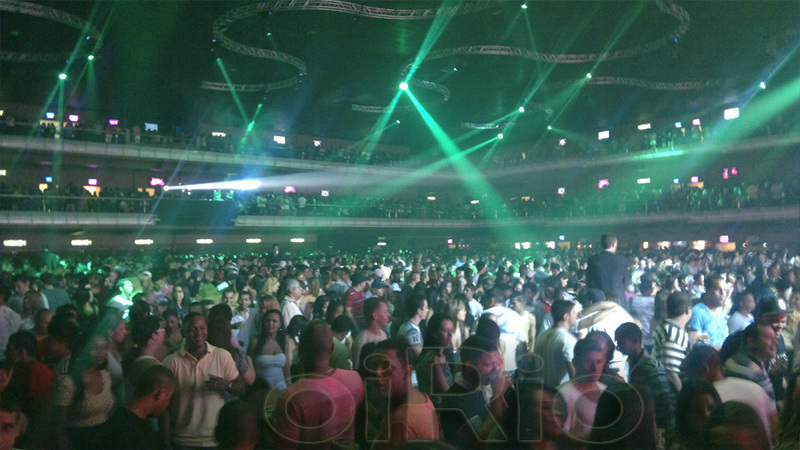 Our tour is not dangerous. 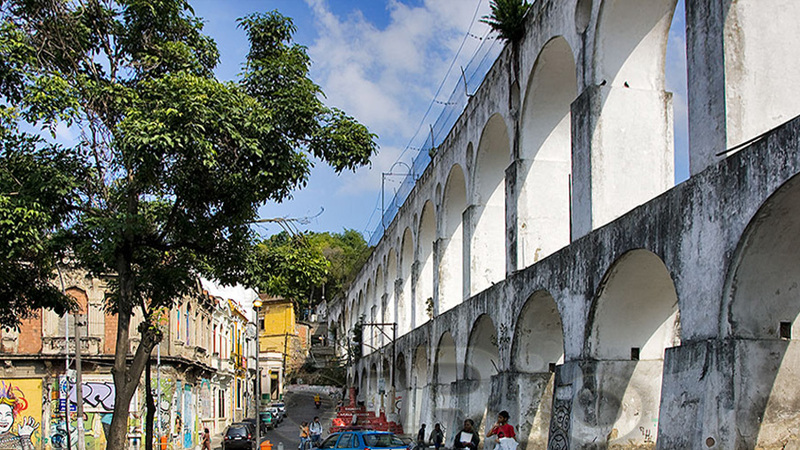 We still want to point out that one should not walk around favelas without knowledge of the facts, language and local knowledge in any case on his own.It is better for strangers to book a favela tour.